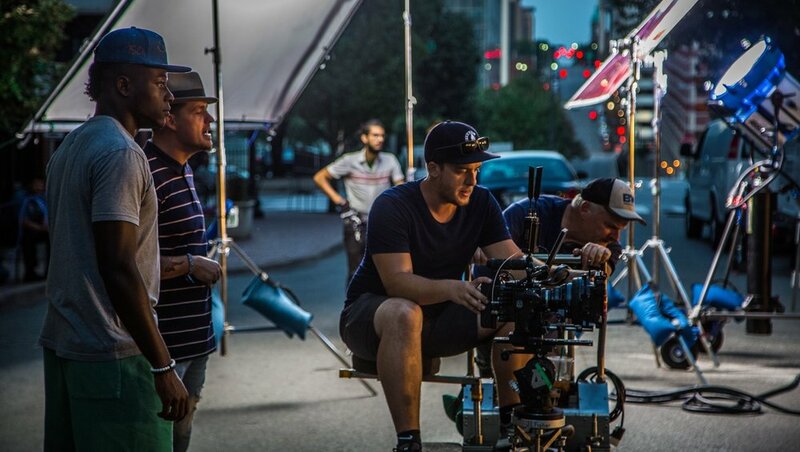 A Chicago native, Christopher Commons is an Emmy-nominated, award-winning Cinematographer, specializing in commercial, broadcast, social, and music video production with experience operating Steadicam, jibs, and gimbals. Christopher became fascinated with filmmaking at a young age, creating animated shorts with Legos and making mock commercials with his friends. He pursued his passion by starting his own company and earning a degree in cinematography from Full Sail University. One of his favorite parts of the visual storytelling experience is the collaborative effort. Sharing ideas, which crafts a larger vision and thereby creates an engaging project. He is passionate about his craft and loves looking for the best and most innovative ways to get the job done. Currently Christopher calls Kansas City, Missouri, home, though he is always looking to travel on the next adventure!